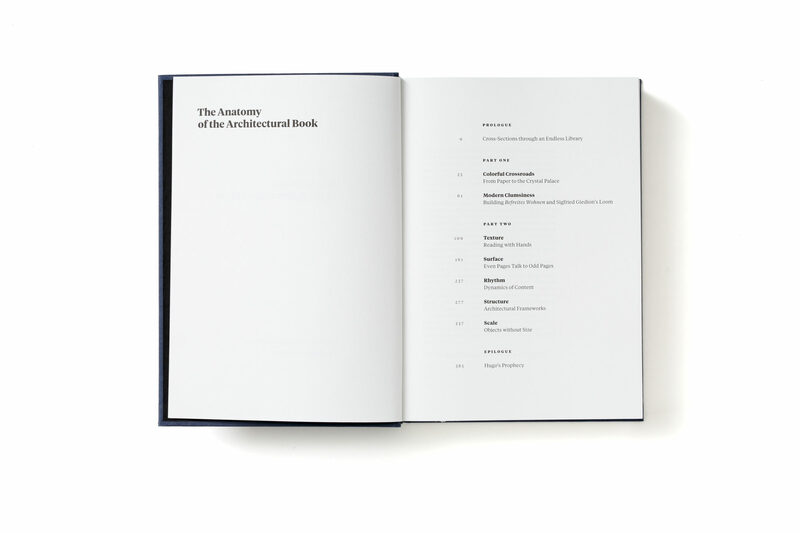 Superficially, The Anatomy of the Architectural Book is a book about books. 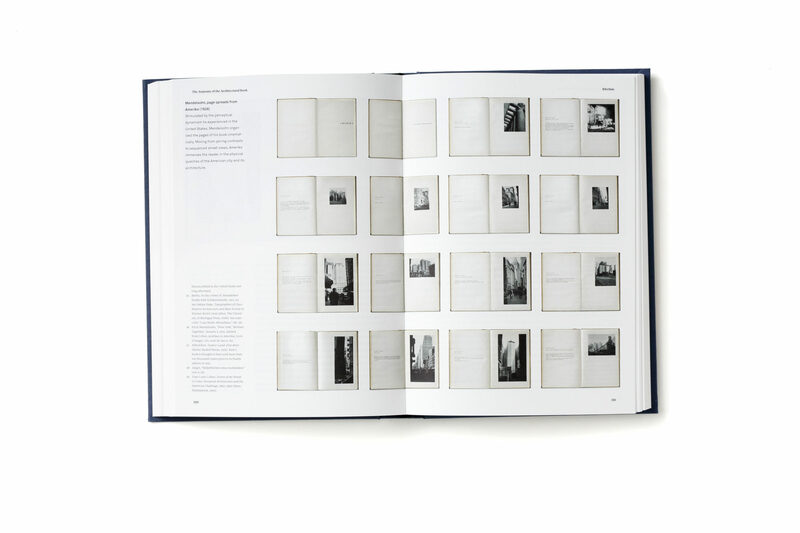 Its uniqueness lies in its exploration of how architects utilize their design skills in bookmaking. 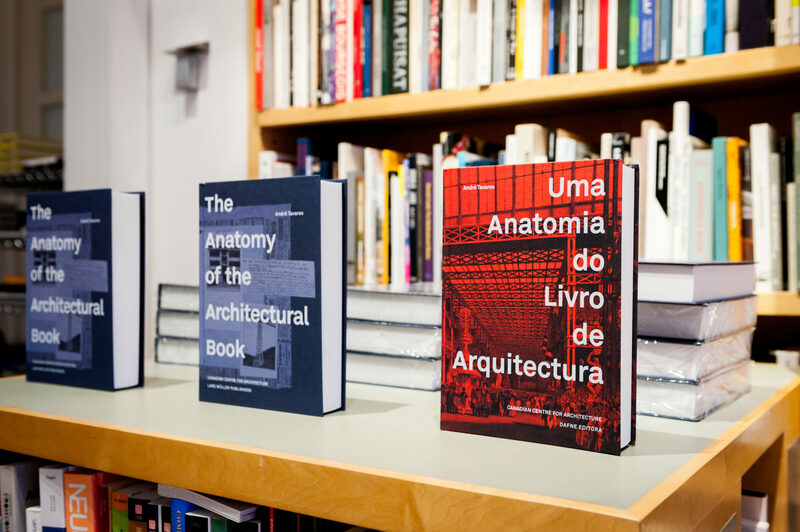 André Tavares blends two distinct histories, architectural history and bibliography, resulting in a thorough exploration of the architectural book. 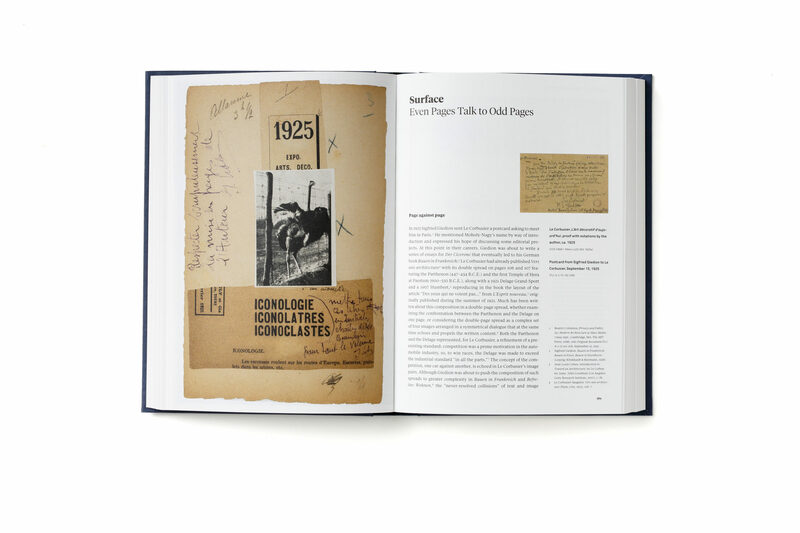 He examines the relationship between visual communication methods in architecture and print applications, noting the roles of innovations in both fields through history. 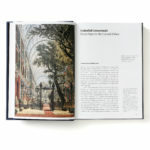 The book is divided into two parts: the first refers to cases studies of the 1851 Crystal Palace Exhibition and Sigfried Giedion’s 1929 book Befreites wohnen while the second analyzes what Tavares deems the five essentials of architecture (texture, surface, rhythm, structure, and scale) and how to communicate them through the printed medium. 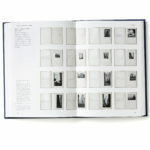 An extensive collection of images guide the reader through the book; most are examples of well- and less well-designed architectural books. 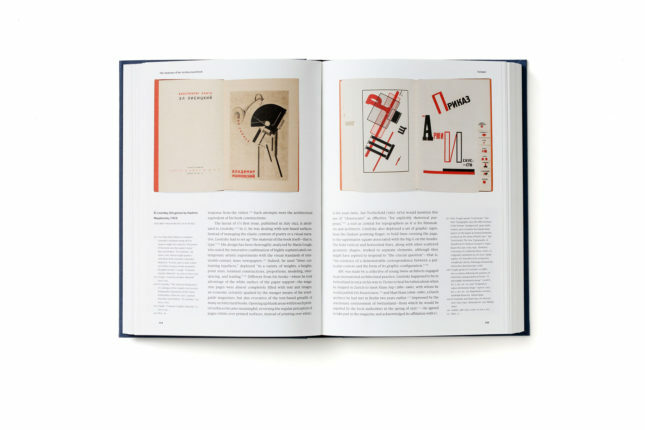 The images chronicle the history of bookmaking and visual communication: etchings, printing, lithography, chromolithography, etc. In the passage discussing rhythm—one of the five essentials of architecture as they relate to the architectural book—Tavares examines three methods of organization: “step-by-step, brick-upon-brick, and close-and-closer-still.” He explores how these are applied in visual communication by Auguste Choisy in his spatially-organized account of the Acropolis in Athens, Gustav Eiffel’s chronological sequence of photographs of the Eiffel Tower, and drawings by Claude Nicolas Ledoux that communicate architecture through scale. Considering the views of architect and architectural magazine editor Pierre-Alain Croset, Tavares concludes that “the inhabitant of a building, or the reader of a book, must form a complete experience for themselves by connecting sensory stimuli.” Indeed, the author demonstrates the opportunity for sensory stimuli in reading and understanding his investigation of architectural books; the reader is engaged to pursue his or her own investigation. 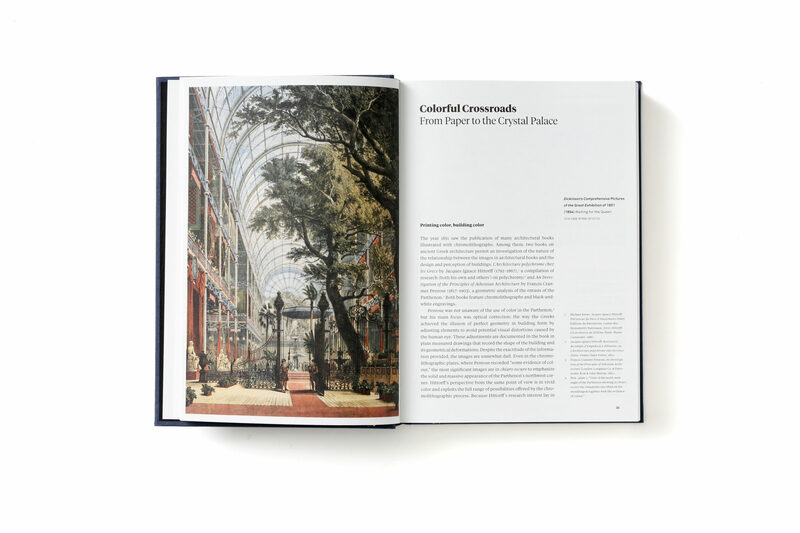 Throughout the book, Tavares studies the work of designers, architects, and architectural critics including: Marcus Vitruvius Pollio, Giovanni Battista da Sangallo, Sigfried Gidieon, Gottfried Semper, William Morris, Alekseï Gan, Moiseï Ginzburg, El Lissitzsky, Walter Gropius, Le Corbusier, Philibert de l’Orme, Humphry Repton, A.W.N. Pugin, Andrea Palladio, Erich Mendelsohn, François Blondel, Frank Lloyd Wright, and numerous others. 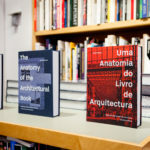 While the book discusses the history of bookmaking and architecture, it is not organized chronologically but instead topically, an intentional strategy of Tavares. 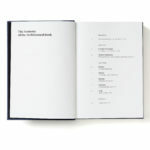 In terms of the book’s design, the text is arranged in two columns: a wide column for the primary text and a smaller one for the notes. 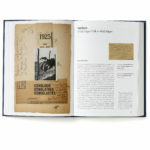 A simple arrangement of images allows them to correspond smoothly with the text. 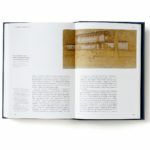 I recommend this book for those involved in publishing book on architecture and design. 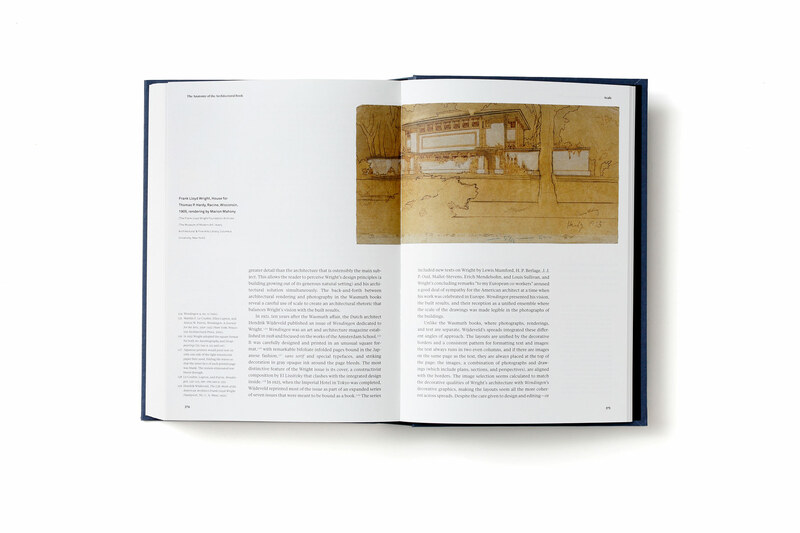 Tavares’ correlations and observations of architectural books and printed materials are stimulating and impactful from such perspectives. More details on the book, which is co-published by the Canadian Centre for Architecture (CCA) and Lars Müller Publishers, are available here.